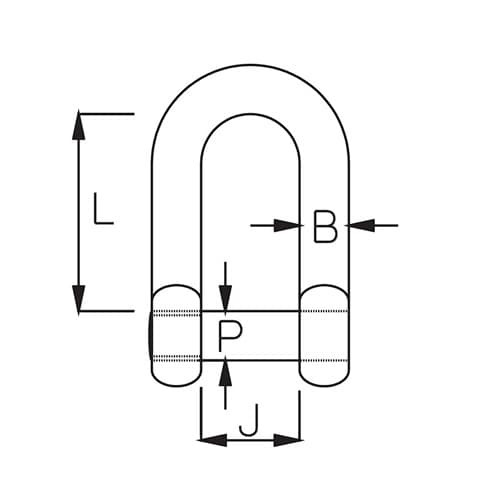 D shackles with hexagon socket head pins are forged by electrical upset methods here in the UK from A4-AISI 316 grade stainless steel, incredibly strong and hard-wearing, perfect for highly corrosive environments. 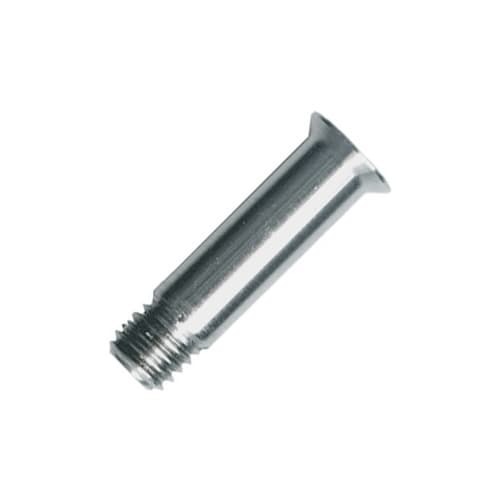 Not available for 4mm sizes. Stainless steel D shackles with socket head pin in a wide range of sizes from 5mm to 19mm, all shackles are finished to the highest of standards with a highly polished finish. 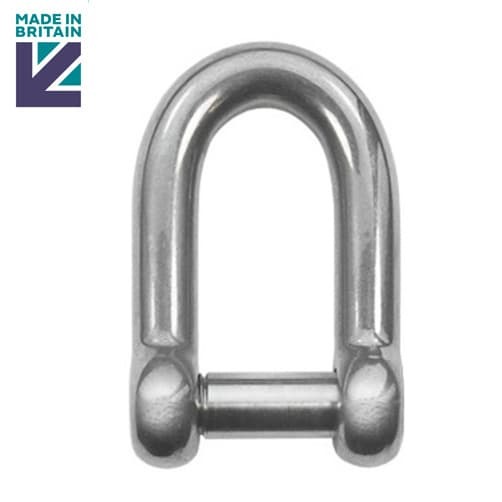 This high quality stainless steel D shackle with socket head pin is manufactured here in the UK. Item was very good pity about the company no management at all.